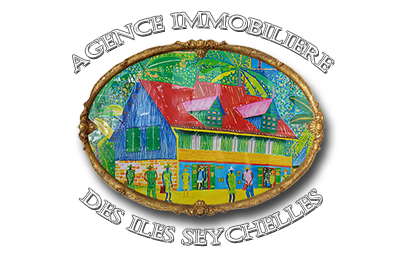 Copyright © 2019 Agence Immobiliere des Iles Seychelles. All Rights Reserved. We offer several types of property for any specific request, please fill in this form and tell us your budget.